Finding competitive, low cost insurance in Sanford, Florida is much easier when you have a team of professionals guiding you. Thankfully, Insurance Land has been serving the Sanford area for over 25 years. 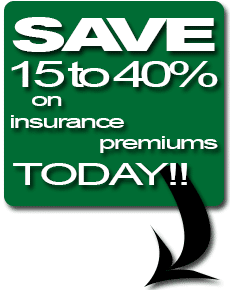 We provides residents and business owners in the Sanford, Florida area with insurance quotes for homeowners insurance, auto insurance to commercial insurance. Our network of insurance providers can also cover you for your toys such as motorcycles and personal water-crafts, boats, sailboats, and yachts. We have the insurance protection to meet your needs. Let our experienced team of insurance specialists help you find the best insurance coverage to protect your most valuable assets.